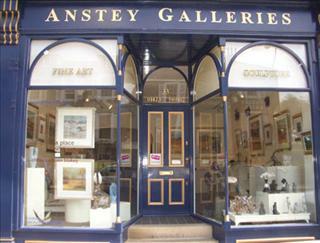 Anstey Galleries features a notable collection of artists and whilst their approach and subject matter vary, they are united in their aim to broaden the boundries of art. All the paintings, sculpture and jewellery on display in the gallery is original and there is something for everyone. The art consultancy service can help you find paintings and sculpture for a particular space whether it be home or office and the personal gift list service is ideal for weddings and special birthdays.